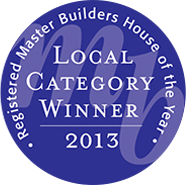 ...and we have the awards to prove it. 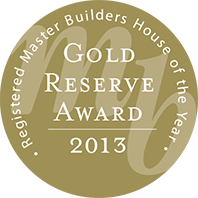 We are proud to announce WG deGruchy Construction has been selected for the following Auckland 2018 House of the Year Awards: Supreme House of the Year, Craftsmanship, Gold & Category, Bathroom, Kitchen. 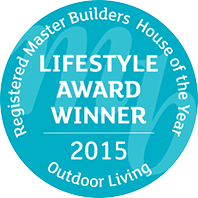 "This house has a warm lived-in feel. 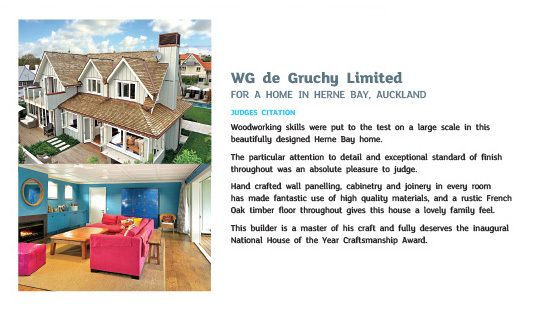 The credit must be given to the owners, architect and the team from W.G de Gruchy Construction for the stunning build." 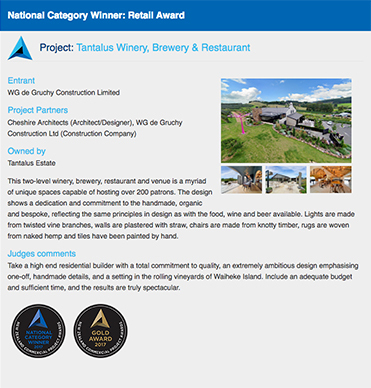 We are proud to announce WG deGruchy Construction has been selected for the following 2017 New Zealand Commercial Project Awards: National Category Winner & Gold Award. 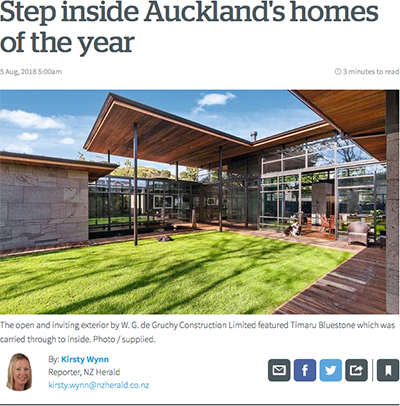 "Take a high end residential builder with a total commitment to quality, an extremely ambitious design emphasising one-off, handmade details, and a setting in the rolling vineyards of Waiheke Island. 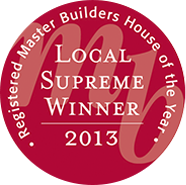 Include an adequate budget and sufficient time, and the results are truly spectacular." 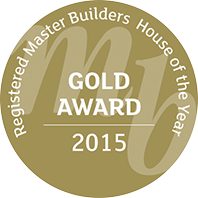 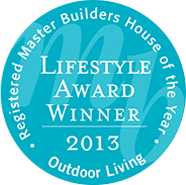 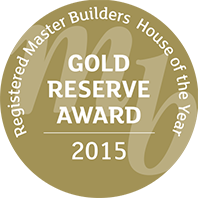 The WG deGruchy team is very proud to have been selected for the following 2015 Master Builder Regional Awards: Lifestyle Award, Gold Award & Gold Reserve Award. 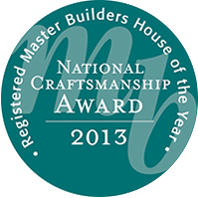 We are honoured to announce WG deGruchy Construction has been selected as the National Craftmanship Winner for 2013. 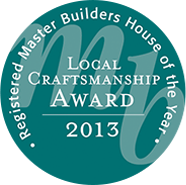 The Craftsmanship Award is awarded to the entrant who attains the highest score out of the points available in the workmanship section of the judging criteria. The WG deGruchy team is also very proud to have been selected for so many of the 2013 Master Builder Regional Awards: Supreme Award for Auckland Registered Master Builders 2013 House of the Year, Local Category Winner, Westpac New Homes over $2 million – Gold & Category, Craftsmanship Award, Outdoor Living Award, Gold Reserve Award.